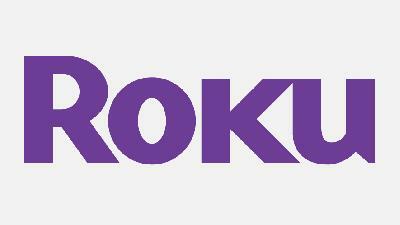 APP PRIVADA PARA ROKU !!! NO REQUIERES MODIFICAR MODEM, USAR CELULAR O TABLET, SOLO TU ROKU Y YA !!!! SIN CAIDAS, SIN PERDIDA DE LA APP, FUNCIONANDO AL 100 !!! FUNCIONA TAMBIEN EN APPLE TV, IPHONE, ANDROID BOX, AMAZON FIRE STICK. MAS DE 450 CANALES DE TV, MAS DE 10000 PELICULAS, MAS DE 350 SERIES DE TV, CANALES PARA ADULTO !!! SOLO REQUIERES TU ROKU, TV SMART O TU DISPOSITIVO, TU SILLON FAVORITO Y TENER CONECCION A INTERNET !!!!!!! !